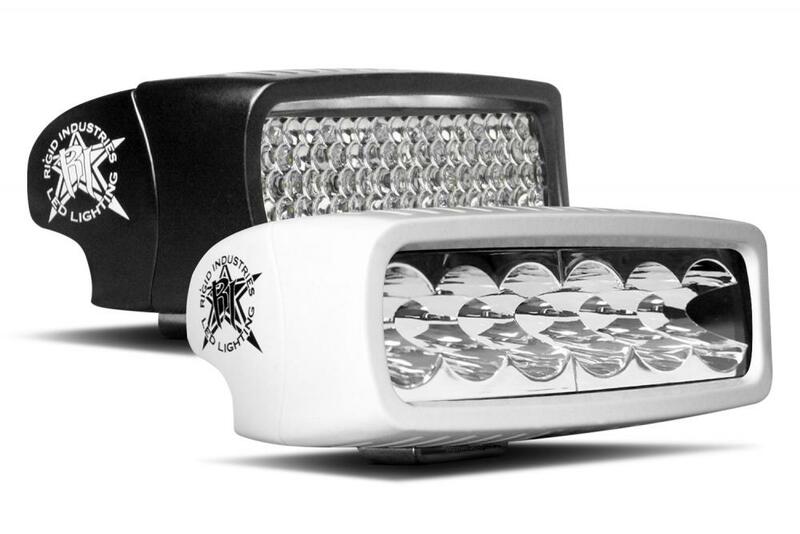 High performance off-road lights for your truck - Ford F150 Forums - Ford F-Series Truck Community. 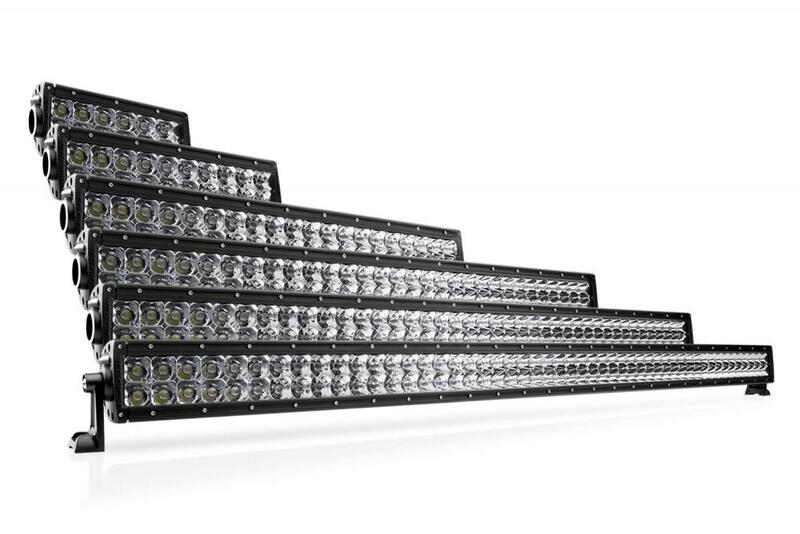 Find out more details about universal E-series LED light bar made by Rigid Industries here. 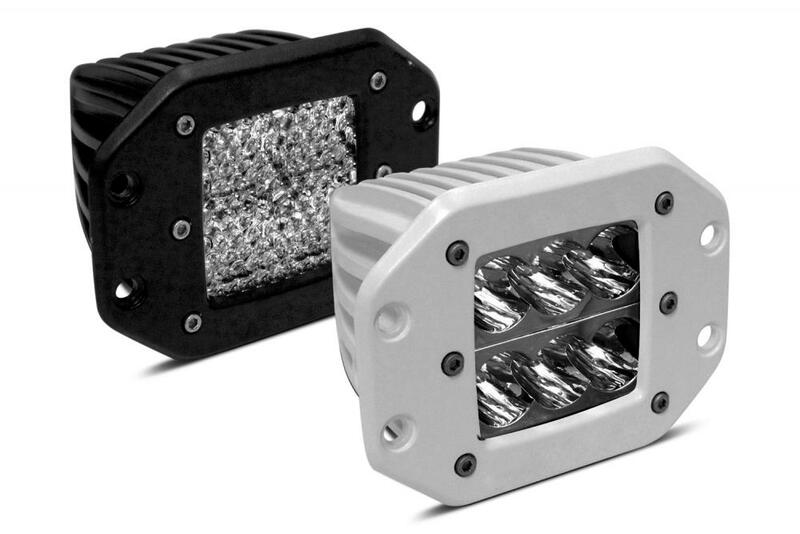 Check out universal D-series flush mount LED lights manufactured by Rigid Industries. 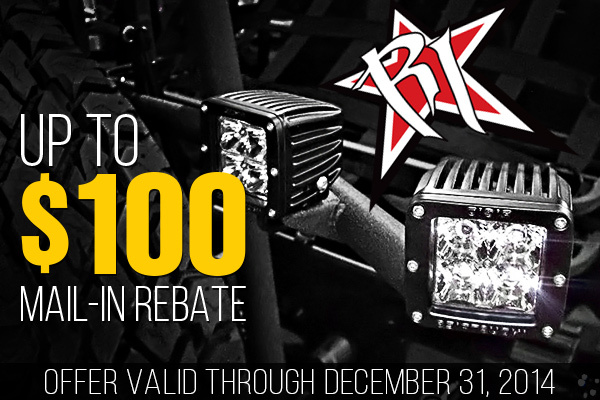 Take a look at these universal SR-Q LED lights also created by Rigid Industries here. 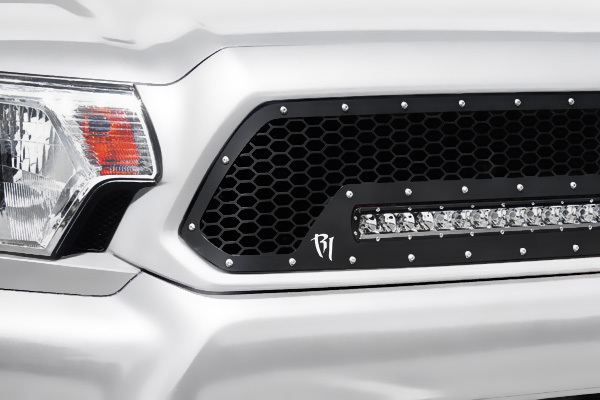 See more details about LED grille created by Rigid Industries here. Last edited by carid; 10-29-2014 at 06:43 AM.